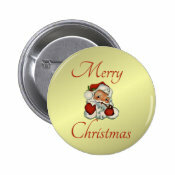 Christmas is fast approaching and I’ve been busy designing Christmasy products for my Cafepress and Zazzle Stores. 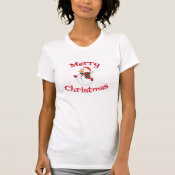 I’d love to have you visit them – My Cafepress Storeand My Zazzle Store They are a little unorganized – most visitors reach items through the respective marketplaces – but both have most Christmas items in one spot. 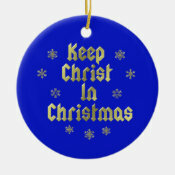 If you have time, browse around – you may find something that will make a good gift for those hard-to-buy-for people. And, if you are looking for something specific and can’t find it anywhere, or want something unique, get in touch with me and I’ll work with you to design something just for you! Remember, though, I do have to abide by copyright and trademark laws. For example, I can’t use a Disney character, and there are some common, everyday phrases that greedy people have trademarked. Some things trademarked are simply ridiculous. 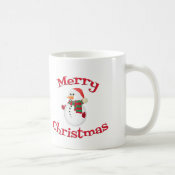 When shopping on Cafepress or Zazzle, once you see an item you like in the marketplace, if the designer has a “store”, do check the prices there. Sometimes they will be cheaper. 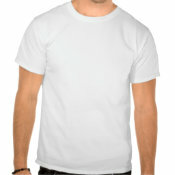 For example, Cafepress sets the Marketplace prices. Designers only have control over item prices when they are listed in their stores. It doesn’t always work out that way, but it is worth checking. Everybody would like to save a little money. Recently I’ve sold some products through e-commerce. That’s where an online retailer sells products through their business. I have no way of knowing what retailer my items sold through, though. These sales only pay me half of what I’d make if it sold through the POD and at first I was a little bummed out about it until I got to thinking that the buyers may not visit the POD’s and I may not have made the sale at all otherwise. Half IS better than zero, lol. 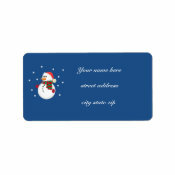 I’ve been designing now for both Zazzle and Cafepress for a year and a half. I don’t make much, but even the little pocket change I do make is helpful. 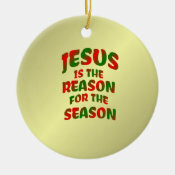 Happy Holiday Shopping To All! CLICK ON IMAGE FOR MORE PRODUCT INFORMATION.